Part of being a NOLA mom is knowing that there is always a celebration in the midst. 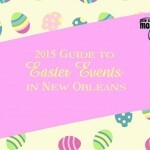 Now that Mardi Gras is over, it is time to start looking toward the next big holiday celebration – EASTER! 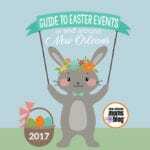 If you are looking for something fun to do during the Easter season, look no further, as we have a list of all of the events throughout the metro area. On Saturday, March 12th, St. Charles United Methodist Church in Destrehan is holding their Spring Craft fair partnered with the “Need to Feed” 5K FunRun/Walk and Community Easter Egg Hunt. 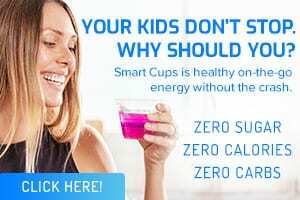 The goal of this event is to bring awareness to the need to feed the hungry in St. Charles Parish while also including a community wide fun event for families. The 5K Fun Run/Walk will begin at 8:30 with the craft fair starting at 9:00. The Fire Dept will bring a truck at 11:00 and the Easter Egg Hunt immediately following Story Time from St. Charles Libraries scheduled for 12:00. 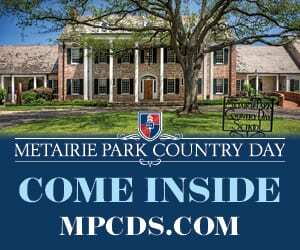 Register for the 5K Fun Run/Walk here or at The Fitness Club of Boutte and St. Charles United Methodist Church 1905 Ormond Blvd; all proceeds will go to provide food for the hungry in St. Charles Parish through the church’s Matthew 25:35 Food Pantry. All participants are encouraged to bring canned goods for the Pantry. This popular Easter egg hunt will be held on Saturday, March 12th from 10 am- 1pm at the Sydney and Walda Besthoff Sculpture Garden. This event will feature a petting zoo, spacewalks, crafts and more along with the egg hunt. Tickets are $12 for non-members and $15 at the door. Children under 2 are free. 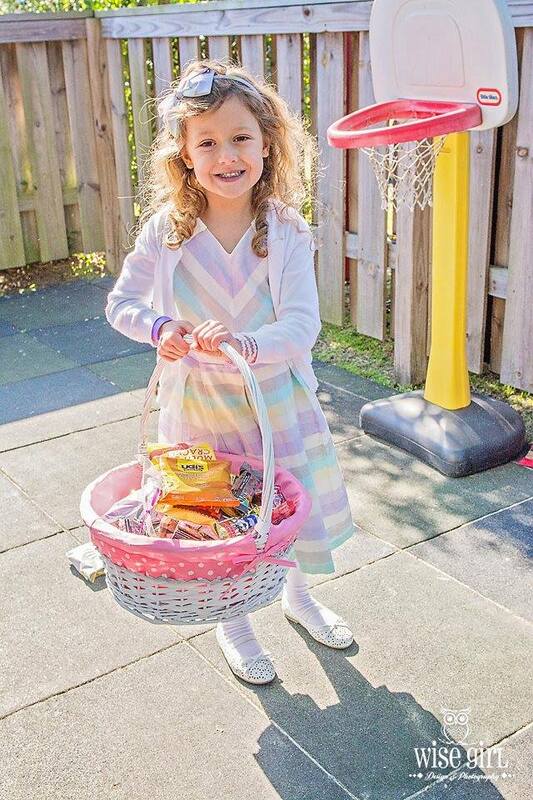 Bring your basket and hop on over to Longue Vue on Saturday, March 19th for their annual Easter Egg Hunt. Beginning at 12:30, the event will feature family fun such as face painting, lawn games, plant sales, egg hunting and more! Tickets are $8 for non-members. This year, City Park is bringing something NEW and exciting for Easter- the First Annual Egg Scramble! Featuring 36,000 hidden eggs, carousel rides, face painters, storybook characters and many other features with the gates opening at 9 am. The egg scramble will begin when the bell whistles at 10 am. 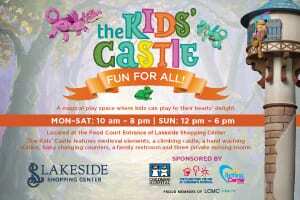 L Kids can also visit with the Easter bunny and enjoy face painting and other entertainment. This event is recommended for kids 8 year olds and younger, with a special toddler area. A limited amount of tickets are available and EVERYONE must have a tickets. Be sure to bring your camera! Tickets are $10 and children under 12 months are free. On Sunday, March 13th, at 3 pm, head over to Compass Pointe in Algiers for the annual Confetti Kids Easter Egg Hunt. Bring your own baskets and collect lots of goodies for this fun event. 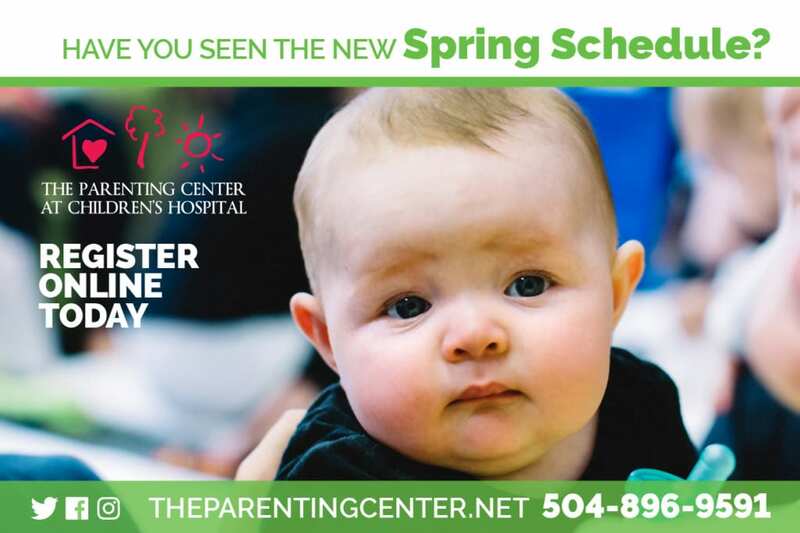 The 4th Annual Kids Town EGGStravaganza and Rubber Duck Regatta will be held on Sunday, March 2oth on the Green at Lakeview Regional Medical Center in Covington, Louisiana. Starting at 12 noon, this event will be a fun, family-friendly event guaranteed to be a great time! 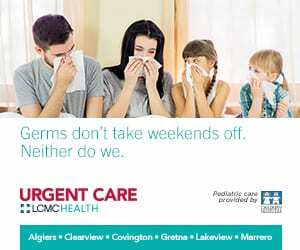 There will be entertainment for all ages, food, Easter egg hunts, and of course, the Rubber Duck Regatta held in the Pond at Lakeview Regional Medical Center. All proceeds will go to the building and upkeep of Kids Town located on Koop Drive in Mandeville, Louisiana. $1 fee to enter; $5 to adopt a duck. Hammond Square Mall with feature its annual FREE Easter Eggstravaganza on Saturday, March 26th from 10AM- 1PM. The egg hunt will begin at 10:15 for children ages 2-12, and there will be over 3,000 eggs there to be found! Other activities include carnival games with prizes, a petting zoo, a video game truck and face painters. The Opera Guild Home uptown is holding a Spring Children’s Party on Sunday, March 20th from 2-4PM. The event will feature an interactive performance for children by MetroPelican Opera, an Easter Egg Hunt, light food and refreshments and a photo opportunity with the Easter Bunny! Head on over to Lakeview Presbyterian Church for the annual Lakeview Easter Egg Hunt, on Sunday, March 20th, at 12:15 PM. 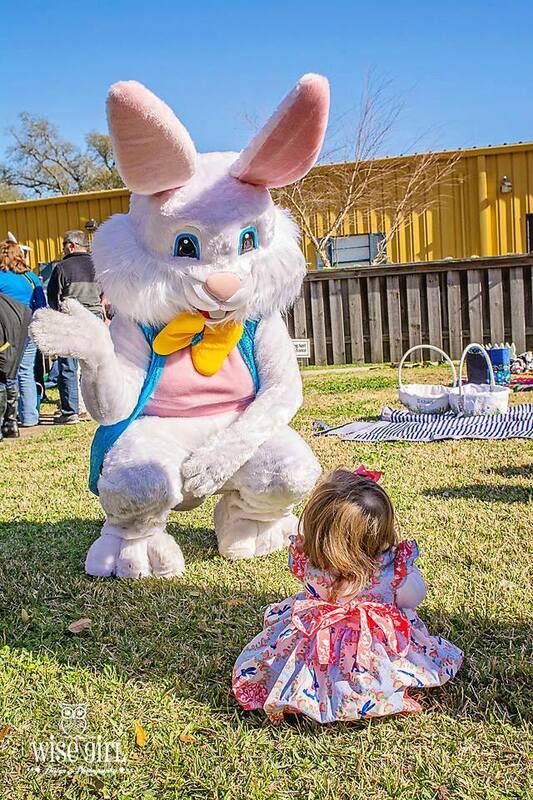 The even will feature a visit with the Easter bunny, an egg hunt with over 1000 eggs, snacks and crafts. Held at the West Bank Bridge Park in Luling, this hunt is on Saturday, March 26th. It also features a hat contest along with three egg hunt divisions. To participate, the parish would appreciate a $2.00 donation to help fund programs for St. Charles Special Athletes, there are prizes for each age group and for the hat contest. Registration is at 9:30; the games and hat contest begin at 10 AM. Also, pictures with the Easter Bunny will be available for a $5 fee. St. Matthew United Methodist Church (6017 Camphor Street, Metairie) invites you to join them for Breakfast with the Bunny on Saturday, March 26th. This event starts at 10 AM and will include breakfast, pictures with the Easter Bunny, an Easter Egg Hunt, and games. The event is free. On Sunday, March 27th, from 10:30 am to 2:00 pm, join Peter Cottontail for the 28th Annual Easter Brunch at Egg Hunt at English Turn Country Club. The Paddlewheeler Creole Queen features this fun family event with a lunch buffet as well as Easter treats. Head on down to the river on Saturday, March 19th with two seatings: 10:30 am and 1:30 pm. 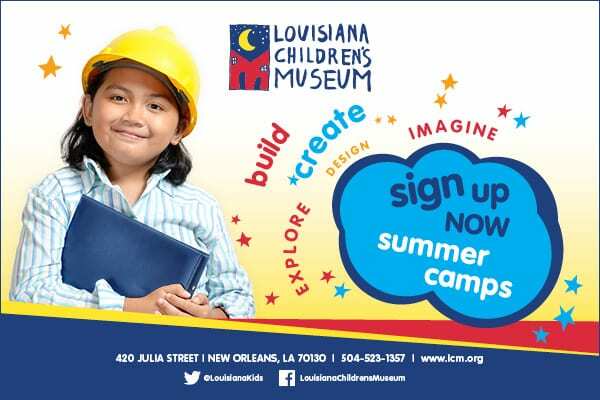 Activities include a balloon sculptor, face painter, story teller, and even a live alligator from the Jean Lafitte Swamp Tour. There will also be pictures with Bourgeois the Bunny as well. 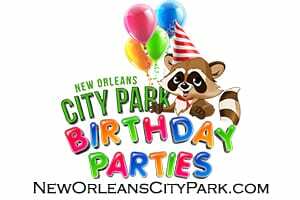 Enjoy all this and more while cruising the Mississippi on the Creole Queen. 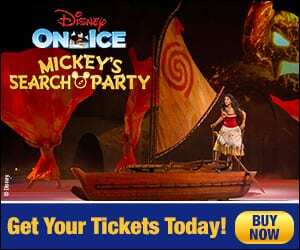 Tickets for kids are $39 and $59 for adults. 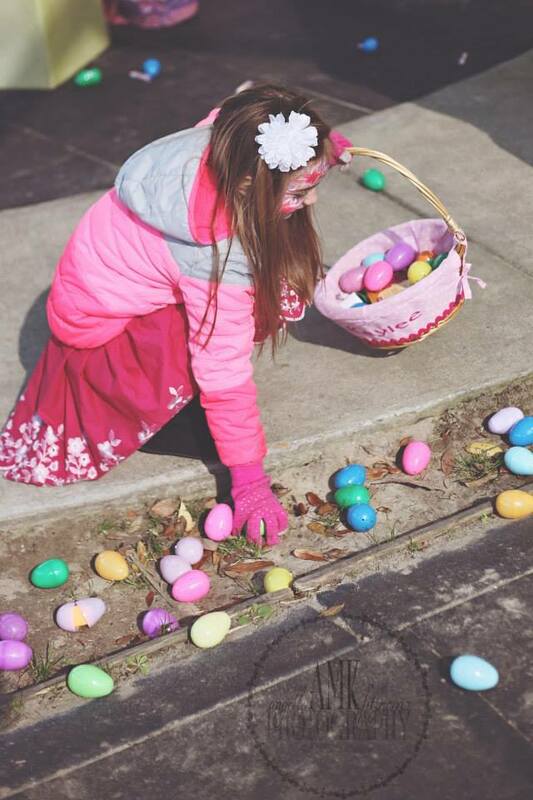 Head over to the Pine Street Ball Field in Downtown Madisonville on Saturday, March 19th, from 10 AM to 12 PM for their annual FREE egg hunt. The hunt will featured 25,000 eggs filled with prizes and candy as well as inflatables, face painting, and live music. This year, Clearview Mall will be sponsoring an Easter Scavenger Hunt on Saturday March 19th from 11 am to 1 pm. Join them for a riddle based scavenger hunt. After they collect all of the items, they will come back to the front and collect their goody bags and other prizes. The event will also feature dancing, games, and other fun prizes. The Easter Bunny will also be there for pictures and wishes, for a fee. The Mandeville Trailhead Market in Old Mandeville will once again feature an Easter celebration on Saturday, March 26th. There will be music, magic tricks, crafts and more! Also, the Easter Bunny will be there, along with delicious Elmer’s candy. Parents are encouraged to bring their cameras. Event begins at 10am and will conclude by 1:00 pm. A unique, multi sensory Easter family event called Rise Up With Jesus will be hosted at St. Charles United Methodist Church on Saturday, March 26. This hour-long, high-flying adventure is designed to provide a fun Easter experience for families as they travel through engaging, station-based adventures. Guests will experience games, activities, crafts, and an interactive drama—all while experiencing Easter in a new and refreshing way. Families experience these adventures together, discovering more about Jesus’ final days on earth—complete with keepsake crafts they’ll treasure. Rise Up With Jesus begins at 10:00 AM to 12:00 on Saturday, March 26. 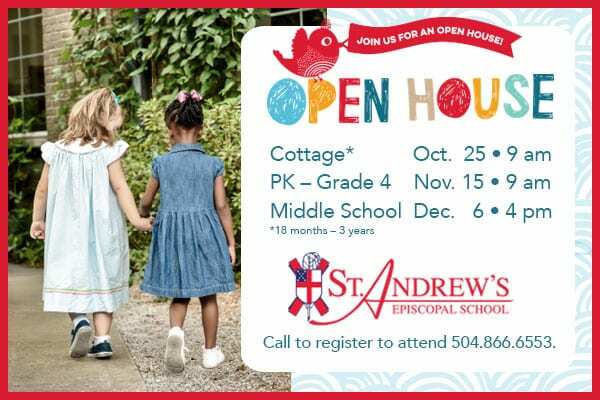 For more information, call 985-764-8292. 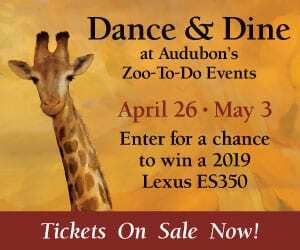 Started by Germaine Wells of the Arnaud’s Restaurant family in 1956, the historic French Quarter Easter Parade is classic look at how New Orleans embraces all holidays with a magnificent party. At this annual parade, which always begins at Arnaud’s, parade participants and guests don their Sunday best in beautiful Easter bonnets, the latest fashions, and more. This parade is fun for all in the family and has so much tradition behind it. 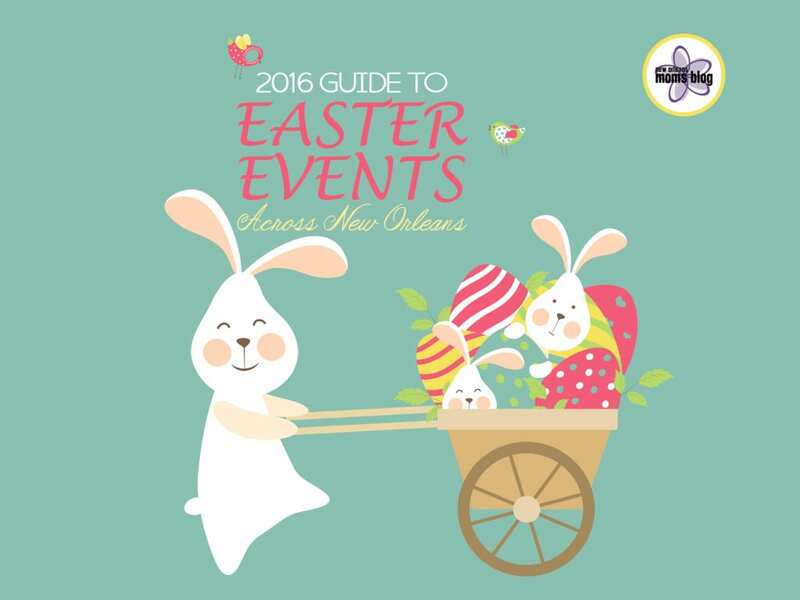 Head on down to the French Quarter on Easter Sunday, the parade begins at 9:45AM. If you are looking for a parade later in the day, the Chris Owens French Quarter Parade is another option for families. This parade often features many floats, and local entertainer Chris Owens. Floats feature many Easter images from the bunny, to eggs and more, along with throws! This parade is also on Easter Sunday around 1PM, and begins at the Astor Crowne Plaza Hotel on the corner of Canal and Bourbon Street. 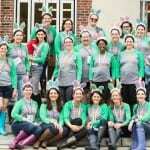 Held every year on the Saturday before Easter, the Ponchatoula Easter Bonnet Stroll is a family fun event that encourages creativity! Let your creative juices glow and decorate your Easter bonnet however you wish then head on down to downtown Ponchatoula to join the stroll at 9:30 on Saturday, March 26th. Prizes are awarded to the most creative bonnets. 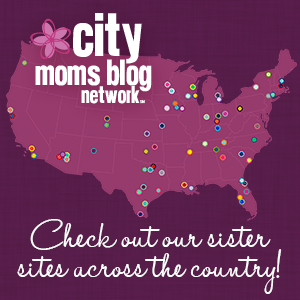 Did your favorite Easter event make the list? If not, let us know and we’ll add it! Help! I can’t get anything done!